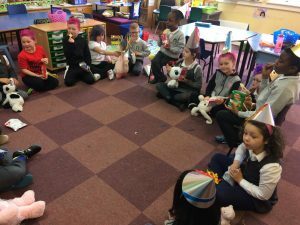 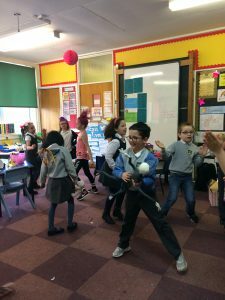 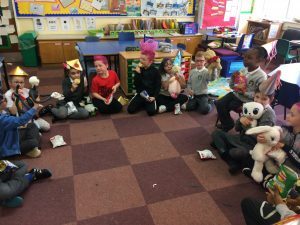 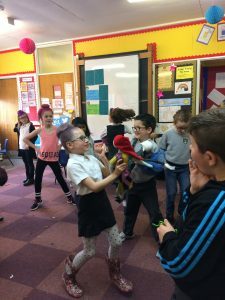 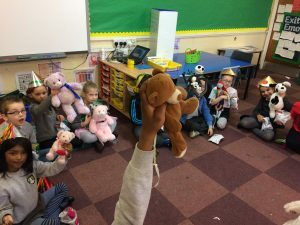 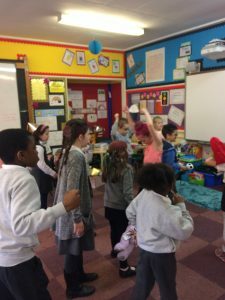 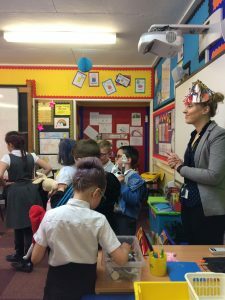 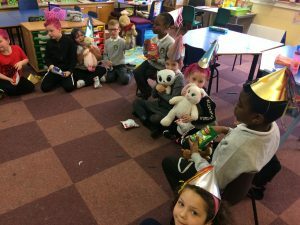 Today in P3 we enjoyed a teddy bear picnic and party for filling our class marble jar. 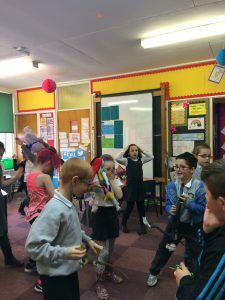 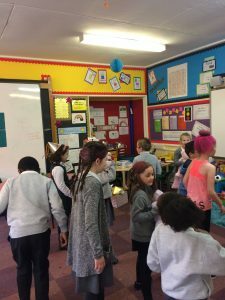 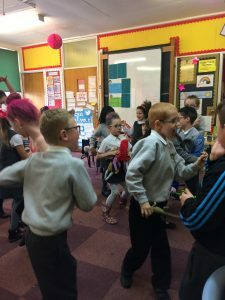 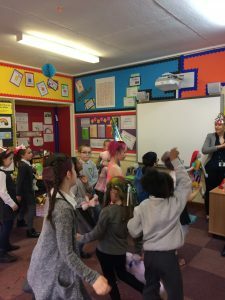 We played traditional party games like musical statues and hide the keys and even ate some tasty treats together. 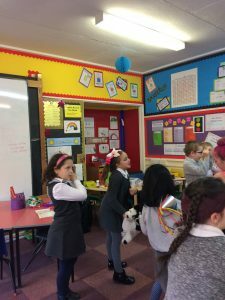 Our marble jar is filling up again fast and we are all so excited to pick the next reward!